Help those in need in our community have a happy and healthy holiday season! 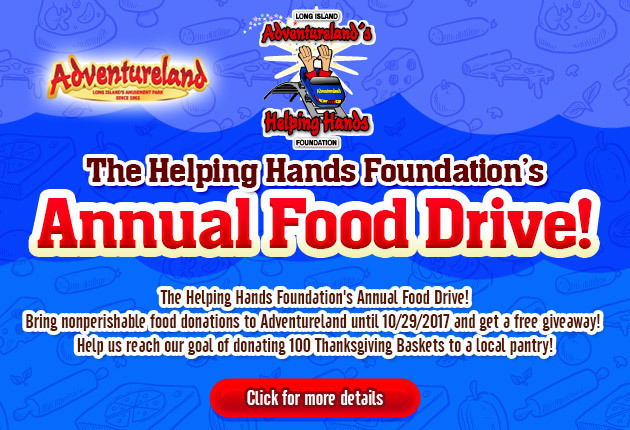 Each fall, our goal is to donate at least 100 Thanksgiving Baskets, complete with a turkey and all the trimmings, to The Town of Babylon Food Pantry, and at least 1000 pounds of other nonperishable food to a distribution center like Long Island Cares. Food and personal items are accepted! Raising goods for local pantries!